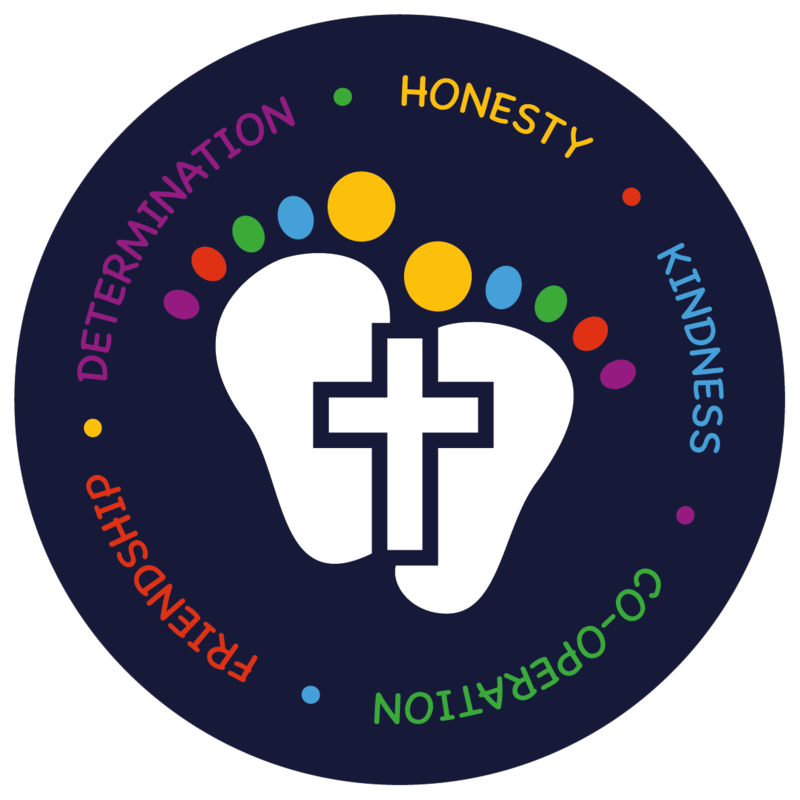 We visit Saint Barnabas Church at special times throughout the year and hold importance services and celebrations there for Harvest, Christmas, Easter and at the end of the year to celebrate the achievements of our Year Six Leavers. Every class also visits the Church during the year as part of RE lessons and curriculum themes. Reverend Freda is always pleased to see us! 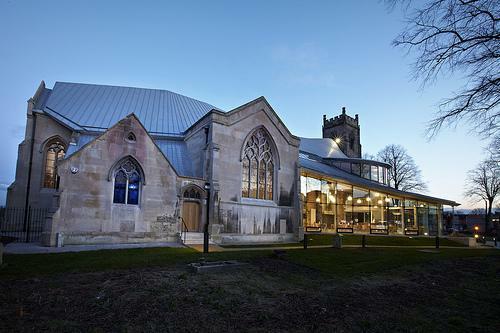 We are very proud of the beautiful new Church!